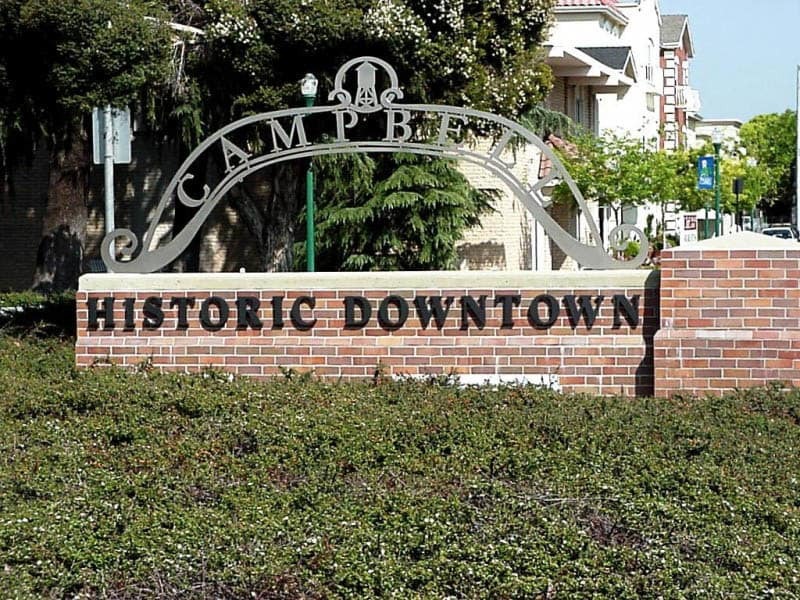 Residents of our independent senior living, assisted living, and memory care communities will love the welcoming city of Campbell, CA. 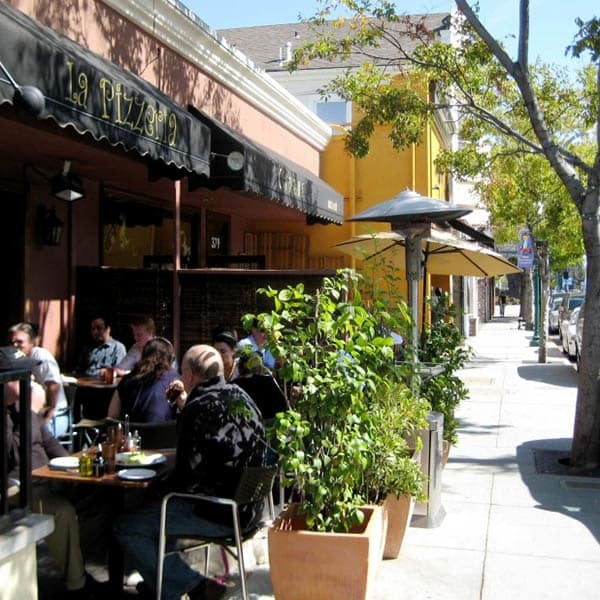 In this suburb of San Jose, people value the good life, from quality outdoor activities, to exceptional healthcare and recreation. We offer modern and convenient senior living in the heart of Campbell, near Good Samaritan Hospital and Kaiser Permanente Medical Center. 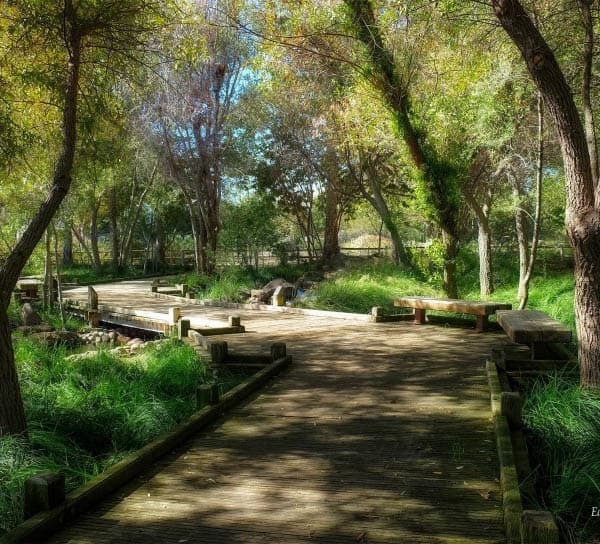 Our elegant community is within walking distance to shops and restaurants.